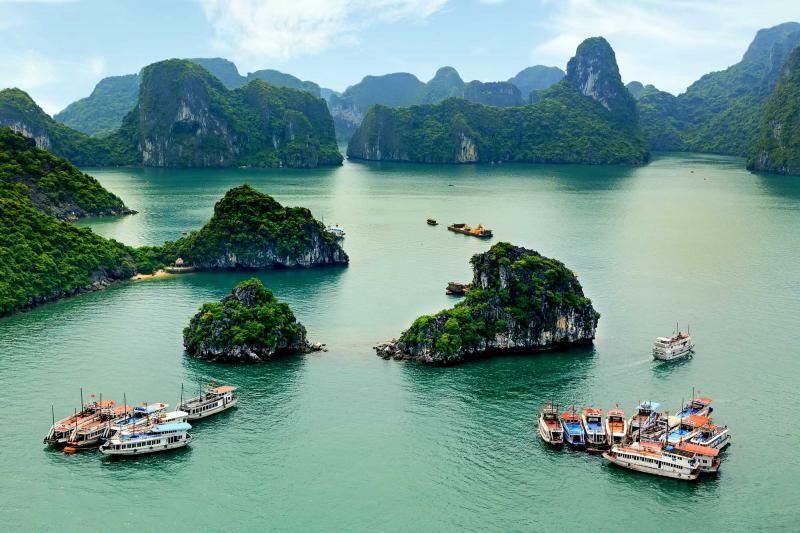 Adventure is within the hills and the water on this 9-day trip through Vietnam that will take you along the hills terraced with rice paddies and a bay strewn with over 1,000 islands. 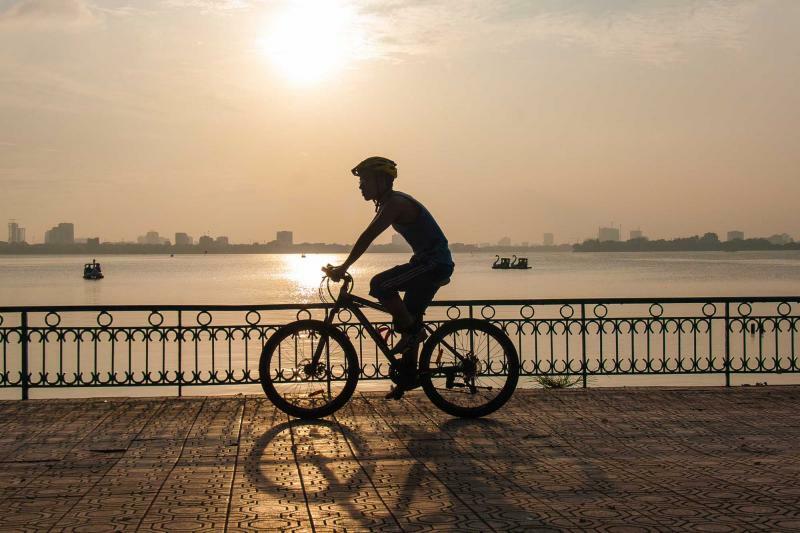 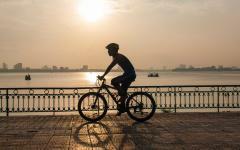 For the active and adventurous, the explorers and wanderers, you will spend your time within the tremendous hillsides of north Vietnam cycling along undulating mountains in the Lao Cai region and kayaking within the emerald waters of Ha Long Bay. 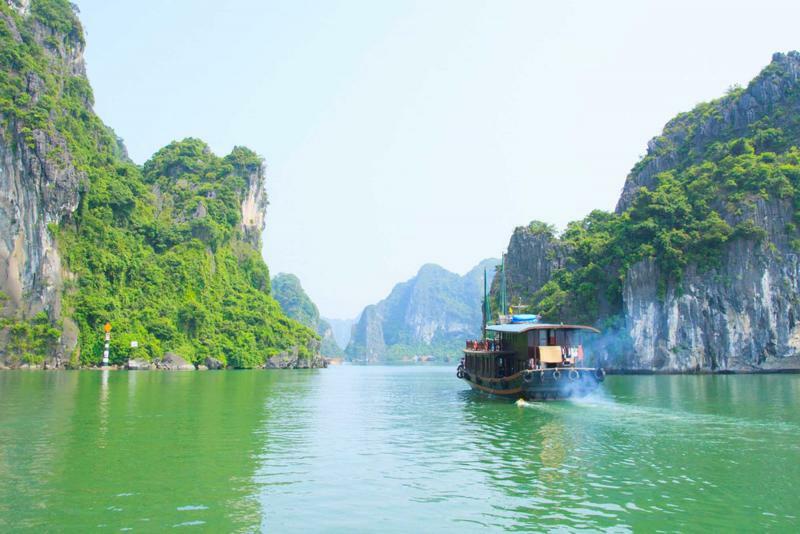 The endless wonder is within the adventurous routes, beautiful landscape, and the discovery of various people’s unparalleled culture. 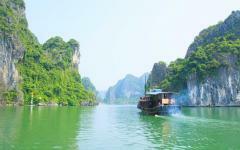 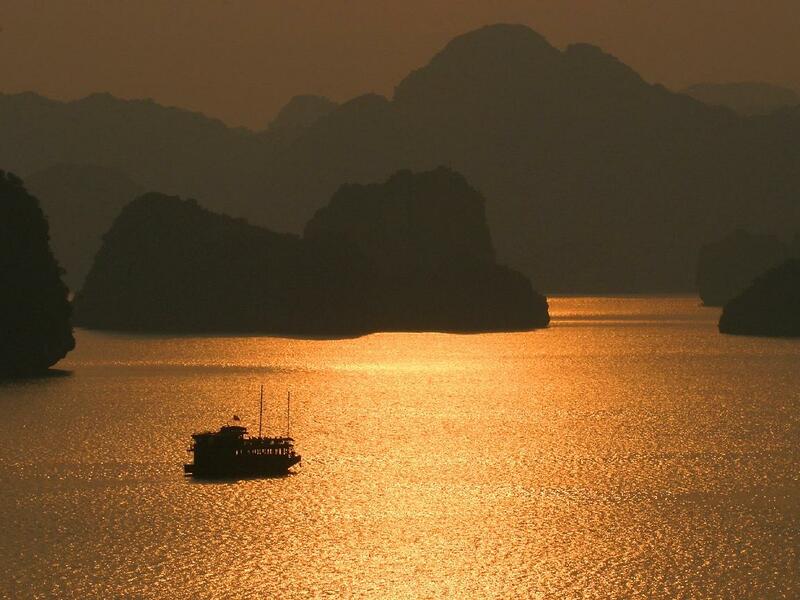 Let adventure guide you through the mountains and waters of Vietnam on this custom tailored tour meant to stimulate your heart and your thoughts. 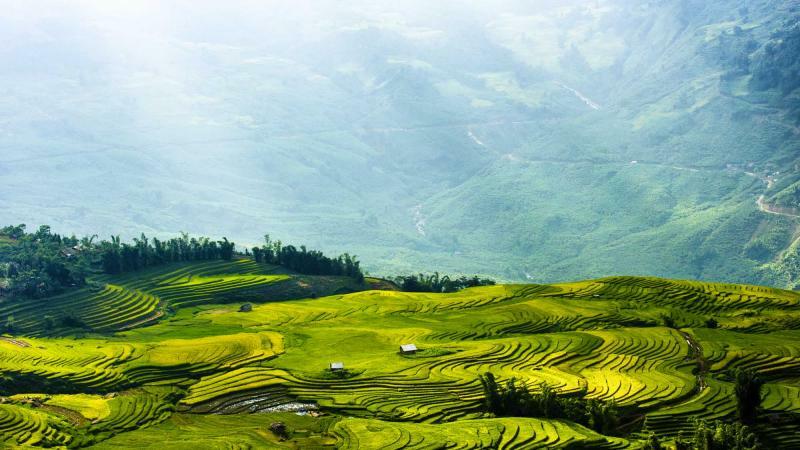 Filled with the unparalleled landscape within North Vietnam, you will witness the picturesque mountains brushed with morning mist and the local markets brimming with colorful harvest. 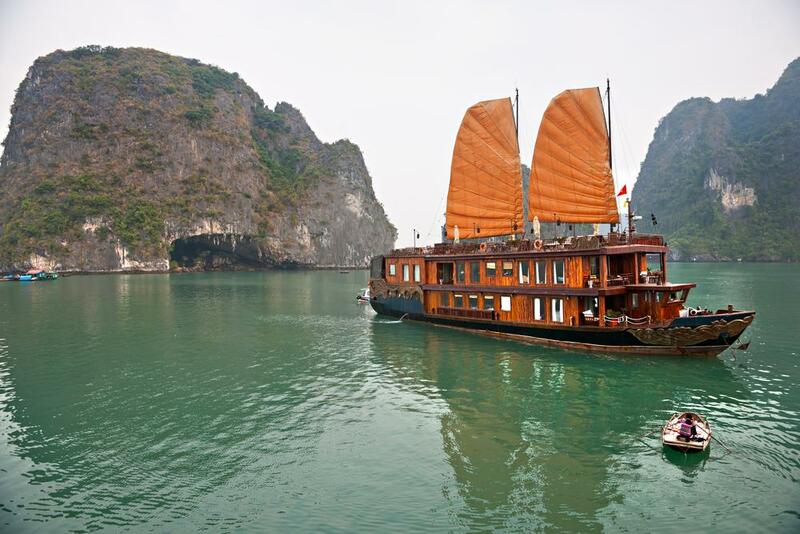 Venture through the fabulous landscape of Ha Long Bay and experience a floating village whose ancestry dates back millennia. 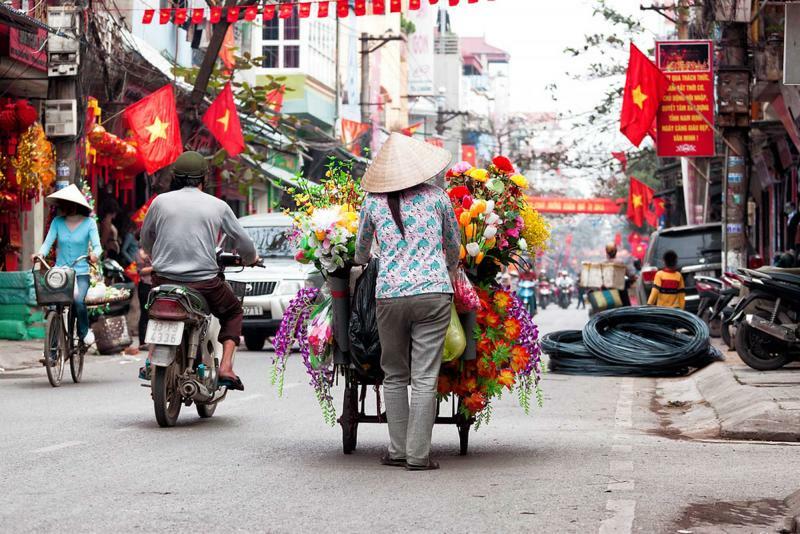 Best visited when timed with the Saturday Market at Can Cau, rest assured that from Hanoi to Sapa your heart will race from excitement, joy, adventure, and more. 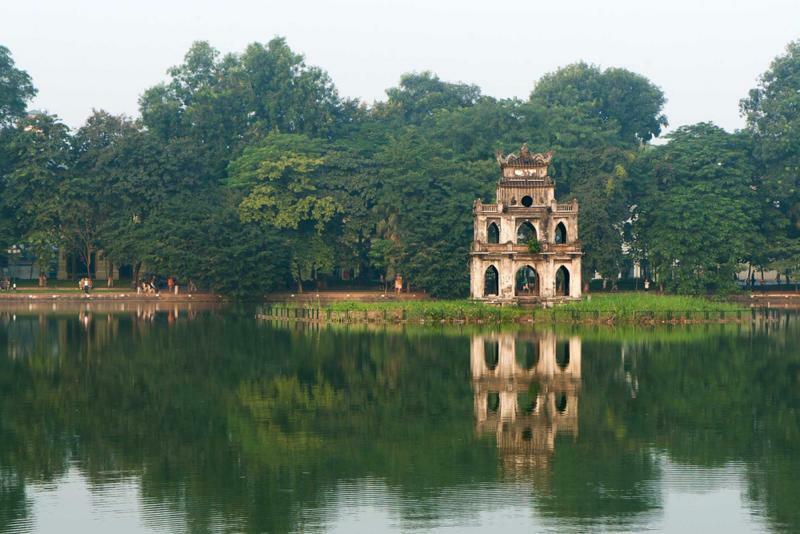 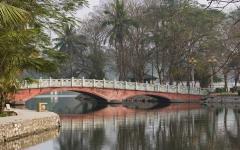 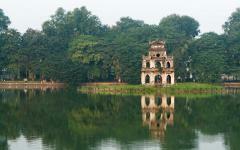 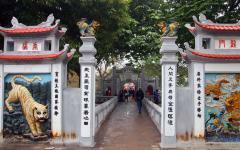 Your active tour of Vietnam begins with your arrival in Hanoi, the capital city. The grandeur of the streets sits within the city’s ability to combine its past and present without encroachment, from opulent lakes to immaculate high-rises. 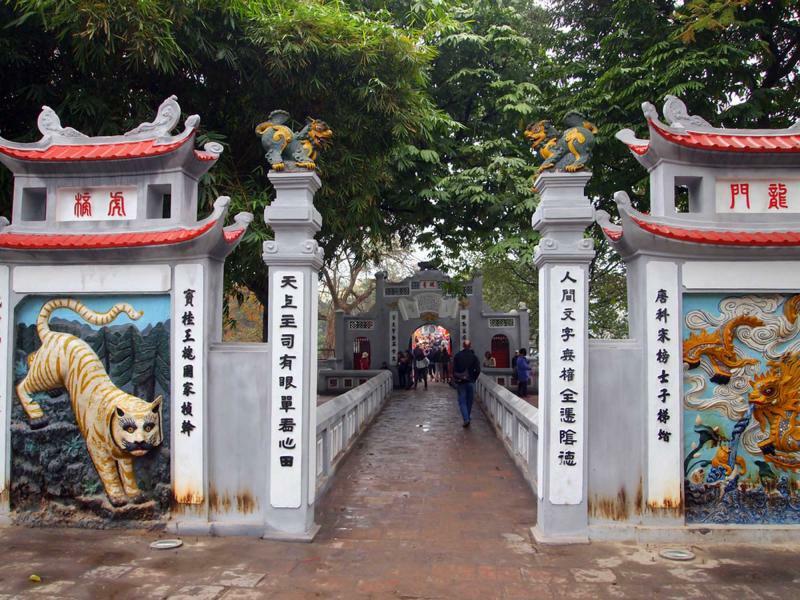 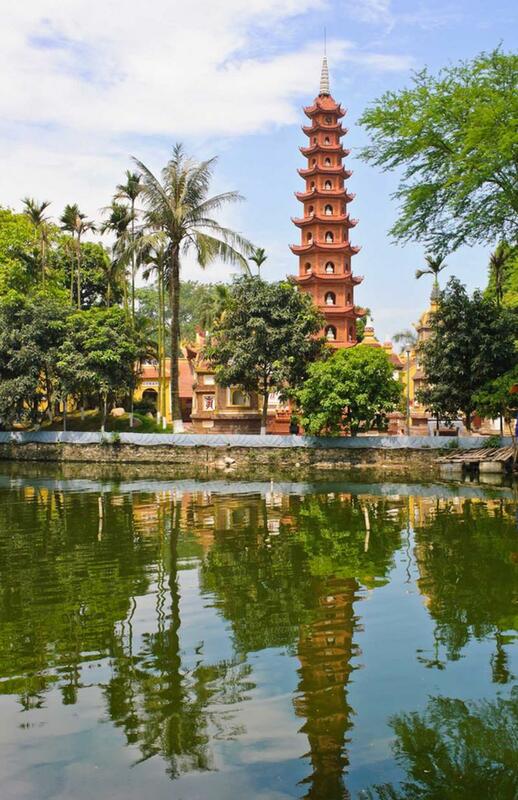 Tour through the city to find the wonder of the old neighborhoods, from the Old Quarter to Hoan Kiem Lake, each one giving you a sense of calm within their energetic inhabitants. 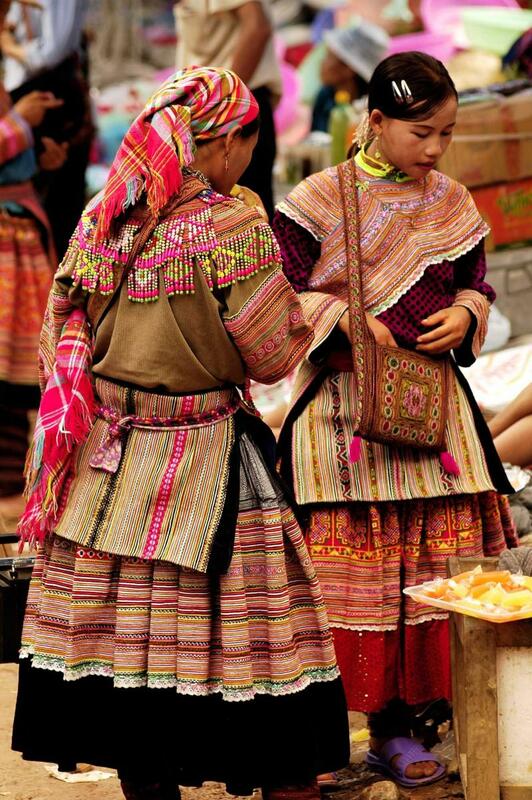 Make your way north into the Lao Cai Region on a comfortable overnight train, arriving in time for the Saturday Market where the surrounding tribes bring colorful textiles and fresh produce to trade, sell, and buy. 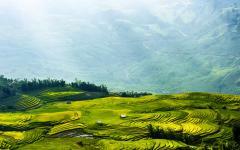 Your cycle tour begins within the hills around Lao Cai, stretching through the grand mountains and coming to Bac Ha. 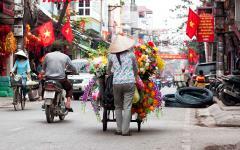 The following day you will visit the Sunday Market of Bac Ha filled with a variety of gregarious villagers from the surrounding mountains before riding to Ban Pho for lunch and tea with a local family, returning to Bac Ha in the evening. 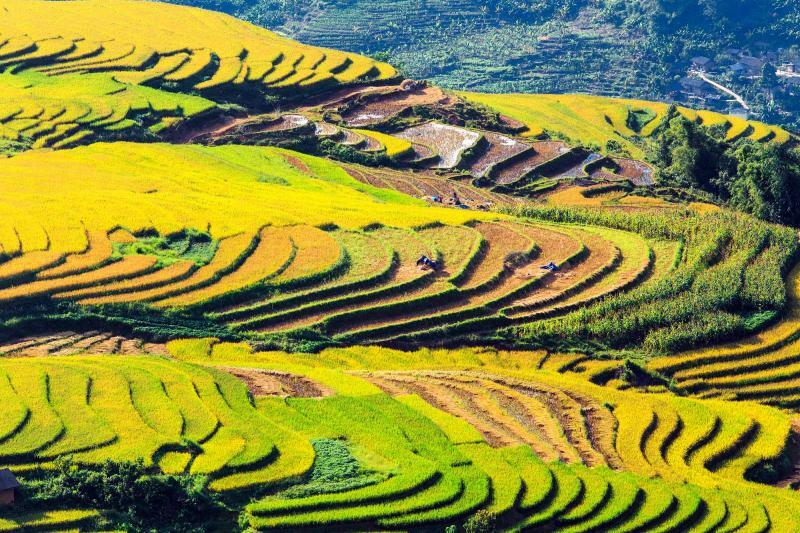 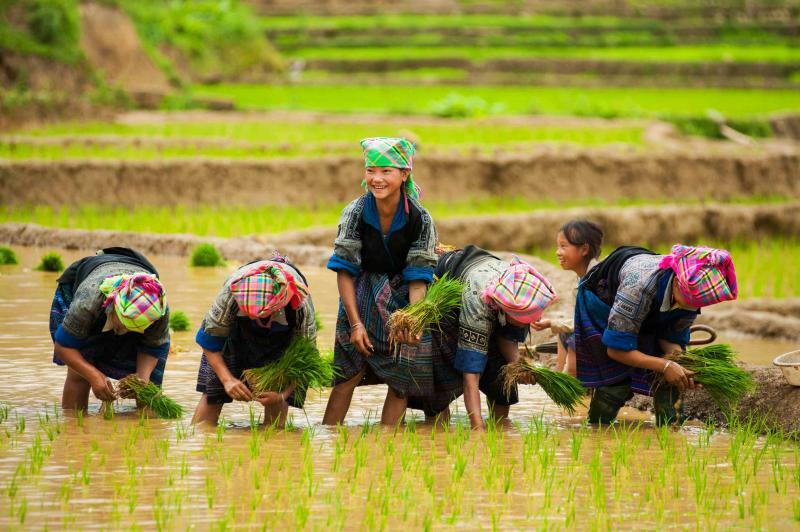 Once in Sapa you will spend two days trekking along the stunning landscape, experiencing the hospitality of the local Dzao people before returning by overnight train to Hanoi and continuing onward to Ha Long Bay. 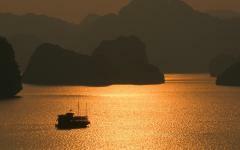 Once along the bay you will be ferried to the secluded camp on the shores outside of Cat Ba Island. 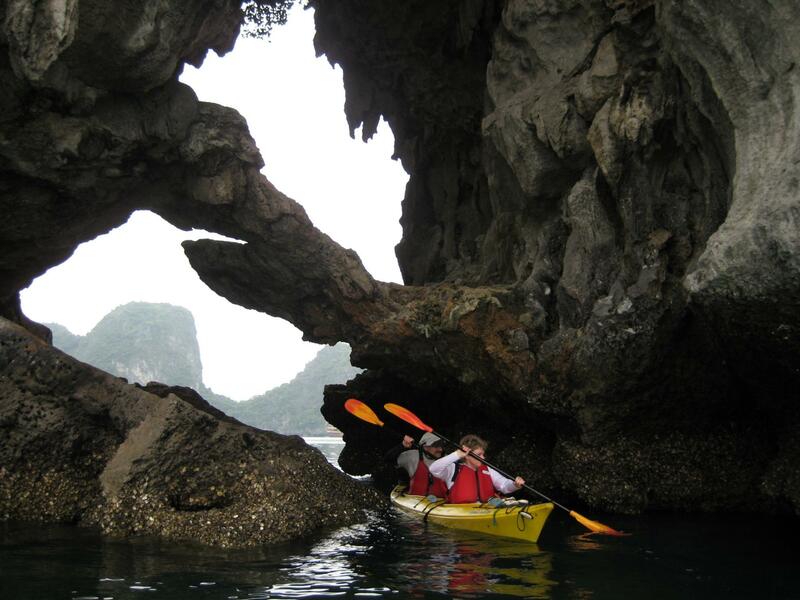 Traverse the emerald waters on a kayak, meeting the local floating village tribe, and venturing beneath naturally carved tunnels along the way. 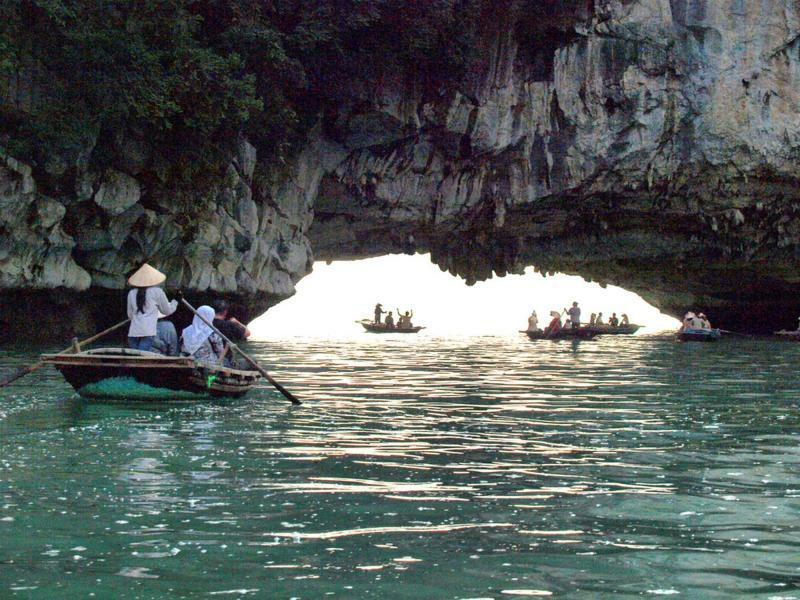 You’ll spend two days enjoying the surrounding beauty. 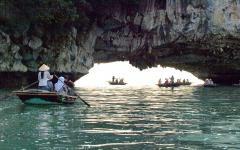 The following day you will have a private transfer to the airport to make the journey home. 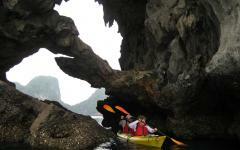 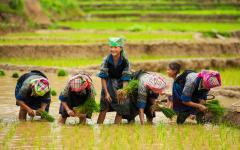 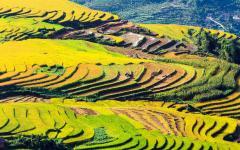 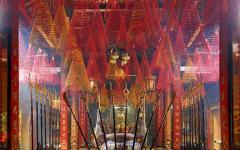 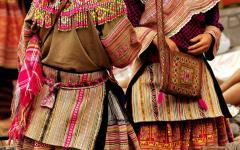 Related information: Zicasso offers a variety of package tours to Vietnam. 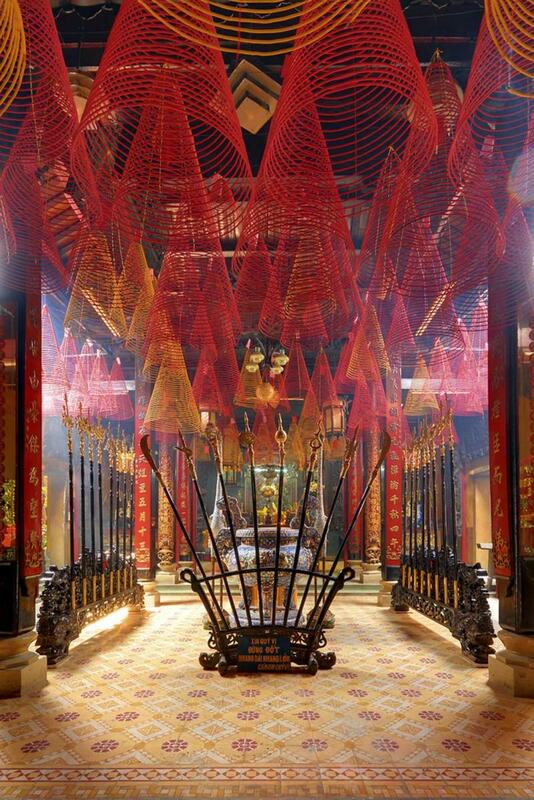 For even more information, read the section about travel agents for Vietnam.